Maharani Laxmi Bai Govt. College of Excellence, Gwalior is one of the most prestigious Educational Institution of Northern India. Over a century old history of this great institution marks the various stages of its development and spread of higher education in Gwalior. The rulers of erstwhile Scindia state rendered a yeoman’s service by establishing this college in 1846 as Lashkar Madarsa. 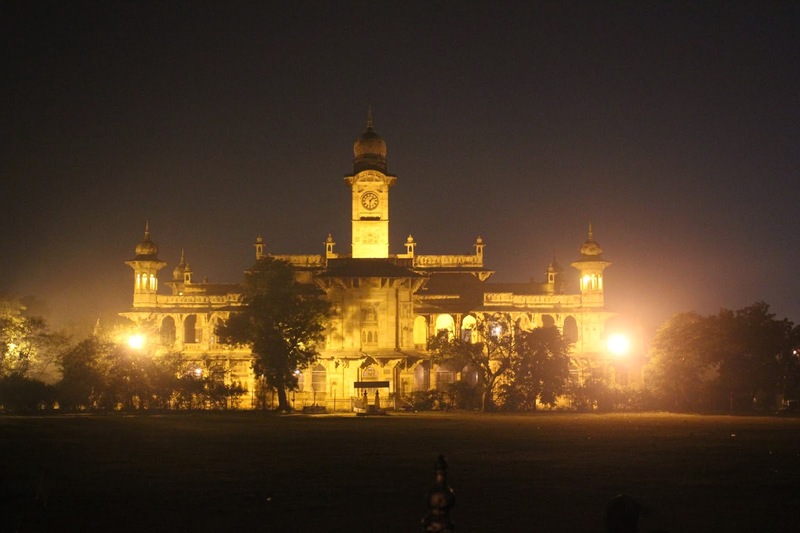 It was renamed in 1887 as “Victoria College” to mark the celebrations of Golden Jubilee of Queen Victoria. 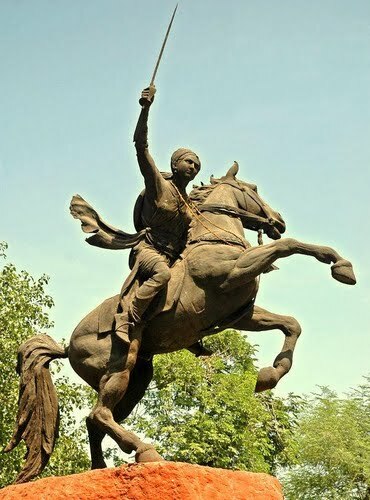 In 1957 its name was changed to “Maharani Laxmi Bai Arts and Commerce College” in the memory of that great, valiant and immortal freedom fighter, the Maharani Laxmi Bai of Jhansi who laid down her life on the sacred soil of Gwalior. In the year 1961, the Science departments were separated from this college and it was named as Maharani Laxmi Bai Arts & Commerce College. The foundation stone of its magnificent building was laid on 16.07.1887. The building was completed in 1899 and was inaugurated by the then Viceroy of India, Lord Curzon, on 30th November 1899. The college celebrated its Golden Jubilee on Nov. 12, 1941 and Diamond Jubilee on Jan 20, 1952. Its centenary celebrations were held on Feb. 17, 1992, which were presided over by the then President of the Indian Republic H. E. Sri R. Venkataraman. This institution takes immense pride in mentioning the fact that it has produced a galaxy of stars that are radiating their lights in the socio-political firmament of this great nation. Among its alumni are great statesmen, administrators, scientists, doctors, scholars and literati, notable among them are former Prime Minister Hon’ble Shri Atal Bihari Vajpayee, Dr. R. S. Dharkar a notable surgeon of national repute and the famous poet and Ex- V. C. of Vikram University, Ujjain, Dr. Shiv Mangal Singh “Suman”. 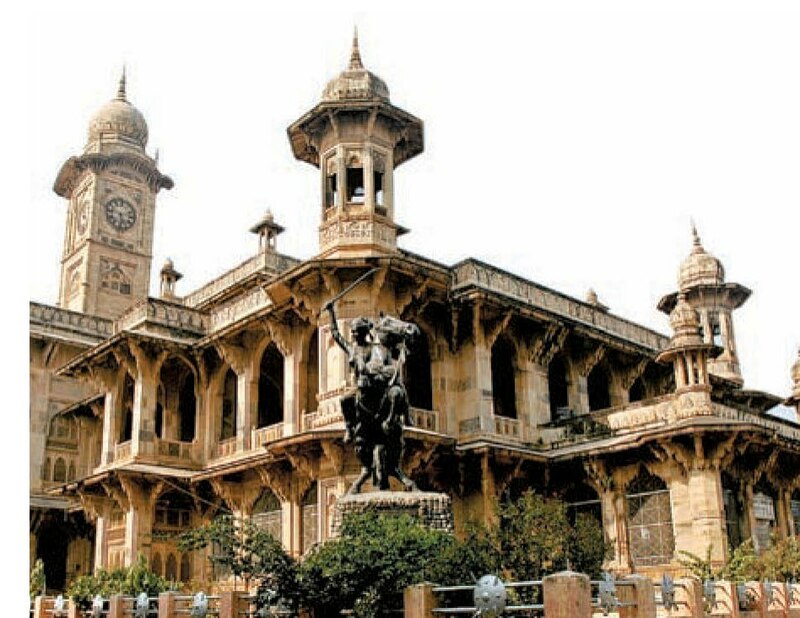 During 120 years of its existence, the college remained affiliated to various renowned Indian Universities like Calcutta University, Calcutta; Prayag University, Allahabad; Agra University, Agra; Vikram University, Ujjain and finally to the Jiwaji University, Gwalior after its establishment in 1964. During the seventh plan, the University Grants Commission decided to grant autonomous status to 500 select colleges throughout the country and this college was selected as one for the conferment of autonomous status and the same was granted in 1988. Keeping in view the glorious academic tradition of this college, the Govt. of Madhya Pradesh, Dept. of Higher Education declared it as an institution of Excellence in Higher Education from the academic session 2002-03. It is a multi-faculty college having Arts, Humanities, Social Sciences, Commerce, Law, Library and Information Science and Management faculties. It has 17 undergraduate and 16 postgraduate departments and all the postgraduate departments are providing research facilities for the award of Ph. 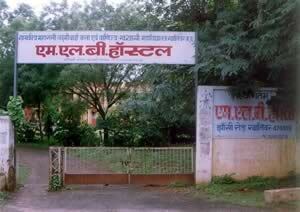 D. degrees and is one of the biggest recognized research centers of Jiwaji University, Gwalior. The college provides the facility of co-education. 89 qualified teachers (about 80% of whom have Ph. D. degrees) are presently guiding approximately 30 Ph. D. research scholars of various disciplines. In the administrative block, there are 45 class III and IV employees. Under the excellence scheme of Govt. of Madhya Pradesh the college has introduced the Semester System in both the undergraduate and postgraduate courses from the academic session 2003-04 and the syllabi of all the subjects have been revised and upgraded in accordance with the Model Curricula of the UGC. The college has three NCC wings (two Infantry and one Naval wing) having cadets under command of Capt. D. S. Rana, Lt.Dr. Arvind Sharma, Lt.Dr. Mahesh Dubey ,S Lt. Neeraj Jha. Two NSS units with 200 boys/girls are also working under the able guidance of Two NSS officers Dr Sanjay Singh and Dr. Ravikant Adalatwale. The college also publishes annually its own magazine â€˜ Veeranganaâ€™of a high standard. Various sports activities are also conducted annually. The college also organizes a Yuva Utsav every year focusing on the cultural heritage of this region. The college has vast infrastructural facilities with a sprawling campus, 110 spacious classrooms, two seminar halls, one auditorium, four computer labs, a big library having 1.50 lac books with reading room, a vehicle shed, an administrative block, an autonomous examination block, a playground having a cricket pitch of international standard, boys hostel and 3 warden bungalows, and a well furnished guest house. The incumbent college administration has embarked upon converting the vast open space into gardens with beautiful landscaping and creating green belt for pollution free environment.